The Honor 9 Lite's front camera features an industry leading 13MP + 2MP dual-lens system, delivering crystal images with hardware-level bokeh effects. Moreover, with panorama selfie, gesture control shooting, and built-in effects, enjoy your selfies with more fun. 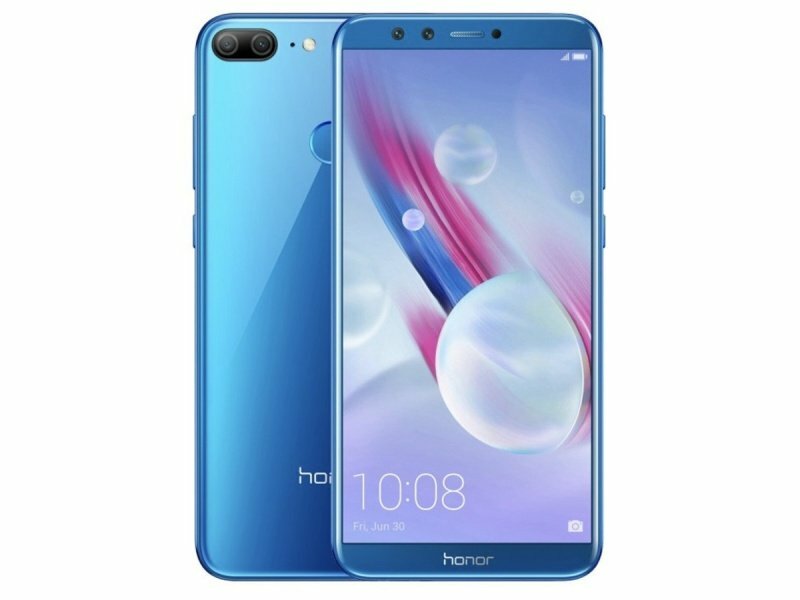 Honor 9 Lite paired with a rear 13MP+2MP dual-lens camera and PDAF fast focus, taking pictures that look more natural and lively has never been easier. Moreover, with advanced wide aperture mode which enables you to refine the focus after photo taking, Honor 9 Lite allows you to capture your life's moments with greater accuracy and artistry. The Honor 9 Lite is equipped with the latest Kirin 659 Octa-core processor, fabricated in a cutting-edge 16-nanometer process. With a CPU that runs as fast as 2.36GHz and 3GB of high-speed memory, the possibilities are endless for users - whether they're running multiple apps at once or playing high-performance games. Our fourth-generation fingerprint identification technology speeds up the unlock process to an almost imperceptible 0.25 seconds* - and machine learning technology means the more you use your phone, the faster it unlocks. Chip-level security prevents any would-be hackers from stealing your biometric information, with your fingerprint data stored in isolated encrypted storage. Clocking in at a massive 3000mAh*, the Honor 9 Lite's battery has been tested rigorously and optimized through our fifth-generation smart battery saving technology, allowing you to go a whole day* on a single charge. With six power-saving features help you keep going, you can enjoy 86 hours offline music listening* or 13 hours offline video watching*, without worries. 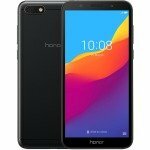 Drawing on our 30+ years of experience in mobile communications, we've built the Honor 9 Lite to secure stronger signals and higher quality communications even in areas with generally weaker reception, such as remote highways, mountain areas, and amongst dense skyscrapers.